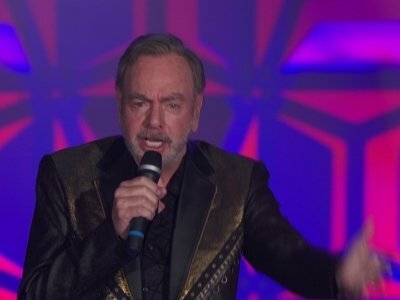 NEW YORK (AP) — Neil Diamond may have retired from touring due to Parkinson's disease, but the singer didn't let that stop him from giving a cheery and memorable performance at the 2018 Songwriters Hall of Fame ceremony. Diamond, who was officially inducted into the Hall in 1984, earned the Johnny Mercer Award on Thursday and closed the multi-hour event in New York City with a rousing rendition of "Sweet Caroline." 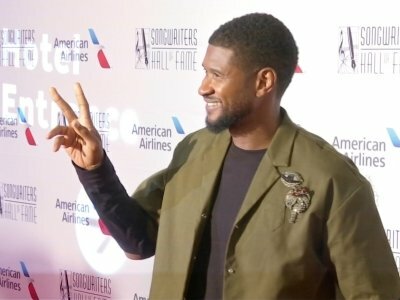 NEW YORK (AP) — The Weeknd, Jason Mraz, Fantasia and Tony winner Brandon Victor Dixon will appear at the 2018 Songwriters Hall of Fame induction ceremony this month. The organization announced Friday that Kenneth Gamble, Leon Huff, Leon Bridges, Stephen Dorff, Chad Elliott, Bob Gaudio, Nora Guthrie, Keith Stegall and Steve Wariner will also attend the June 14 event in New York City. The newly announced attendees will either perform or present an award. 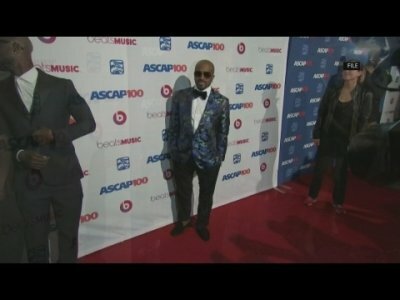 NEW YORK (AP) — The 2018 Songwriters Hall of Fame class will include John Mellencamp, Alan Jackson, Kool & the Gang and Jermaine Dupri, who will become the second hip-hop act inducted into the prestigious organization. NEW YORK (AP) — Jay-Z said though he boycotted the Grammys almost two decades ago, he's better served helping the Recording Academy grow instead of abandoning it. Janet Jackson isn't in a "position to date" again following her split from Wissam Al Mana. The 51-year-old singer and the businessman, with whom she has eight-month-old son Eissa Al Mana, went their separate ways earlier this year following five years of marriage and, although speculation about her love life has been rife ever since, she doesn't feel ready to meet anyone new at the moment and just wants to focus on motherhood and her career.